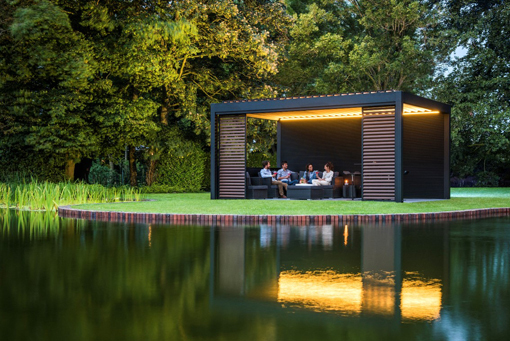 Renson is a Belgian company specializing in creating healthy outdoor spaces. They are the market leader of creating Automated outdoor solutions that will withstand even the most extreme conditions. A fully waterproof and dustproof design that will last for years to come. As the leading Renson agent in the middle east we can ensure that the entire process from design to handover will be executed flawlessly. 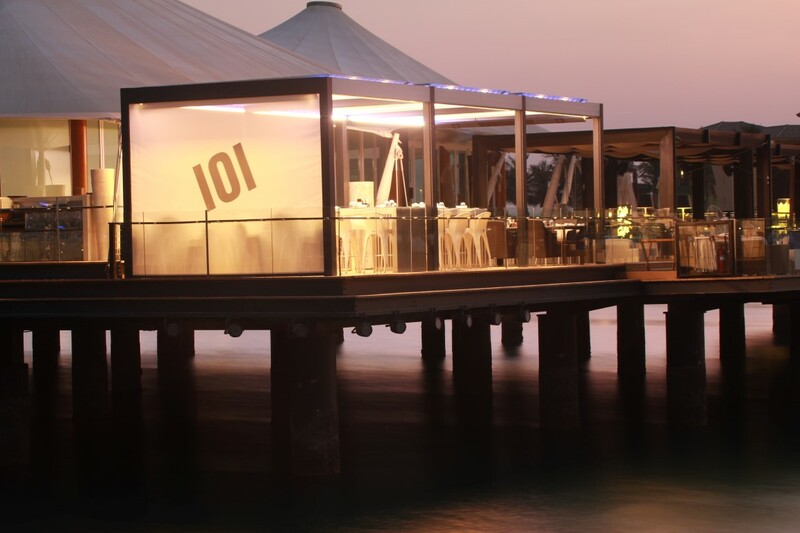 Download the PDF to know why we are the leading Renson pergola agent in the Middle East.